Laing O’Rourke is set to sell off its mobile crane fleet to specialist hirer Ainscough. 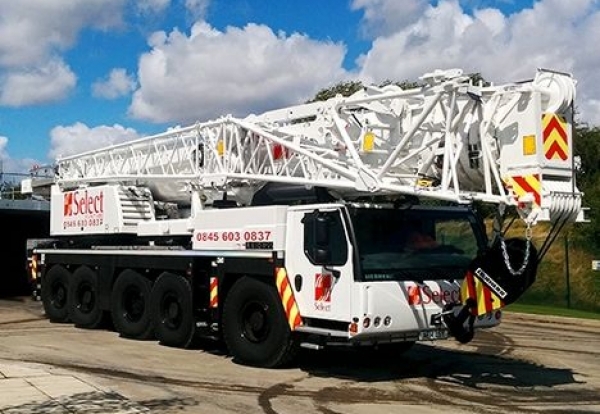 The deal will see around 11 mobile cranes from its Select Plant arm transferred to Ainscough boosting its fleet. Around 15 staff are expected to transfer over when the deal is completed at the end of this month. The deal has sparked rumours that Laing O’Rourke could be set to sell other parts of the Select Plant business. But the contractor today said that it planned to continue to invest in key parts of the Select Plant fleet as demand required. A Laing O’Rourke spokesperson said: “As part of the group’s best practice we are continuously looking at improvements that we can make in the efficiency and productivity of our operations. 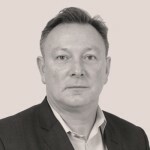 “Having assessed our mobile crane assets, we believe that the operational support of an external partner in this area will strengthen our offer. Ainscough said that Select had commenced consultation with the relevant employees on the potential transfer and both parties expected to conclude the transaction soon.